Best deal in highly sought after Melrose! Priced to sell (lowest priced 2br 1ba in town) with a very low condo fee ($172 per month). Motivated sellers available for flexible close. 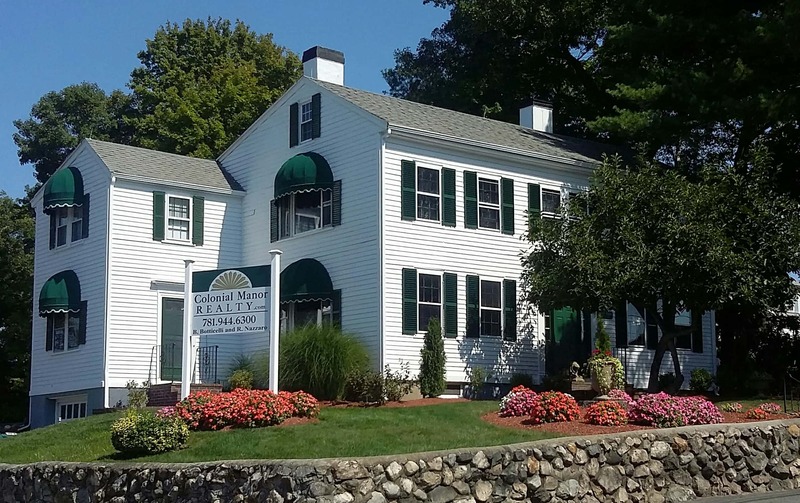 Fantastic 1st floor garden style condo next to charming downtown Melrose; with restaurants, coffee shops, & shopping. Move-in ready & features newer kitchen cabinets, gorgeous tile, glass back-splash, granite counters, hardwood floors, refrigerator, dishwasher, & tons of storage in basement. Low utility bills thanks to high efficiency boiler & water heater (gas), dimmable LED lighting, & HOA pays for washer & dryer (free). Commuters dream! Five minute walk to the Wyoming Hill commuter rail stop (zone 1). Oak Grove (Orange Line) is 1.4 miles away, & bus stops are less than a five minute walk (106, 131, 136, 137). Enjoy being outside on your private patio or walk around this vibrant neighborhood that has a walk score of 84. Feeling adventurous? Hike & bike the Fells (1 mile away). Listing Sold by Thalia Tringo & Associates Real Estate, Inc.